Tim Simenon released his debut album Into The Dragon in 1988. 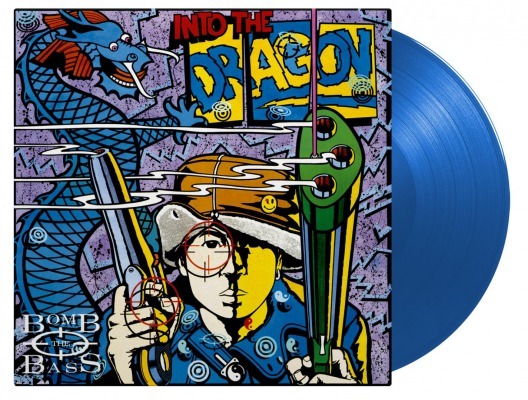 It’s an intriguing trip through electro, acid-house and hip-hop music. On the album you’ll find his breakthrough hit “Beat Dis”, which became popular in the underground and club circuit. Bomb The Bass‘ second album Unknown Territory was a venture into the progressive dance music. “Winter in July”, the album’s single hit, peaked at number 7 in the UK charts. 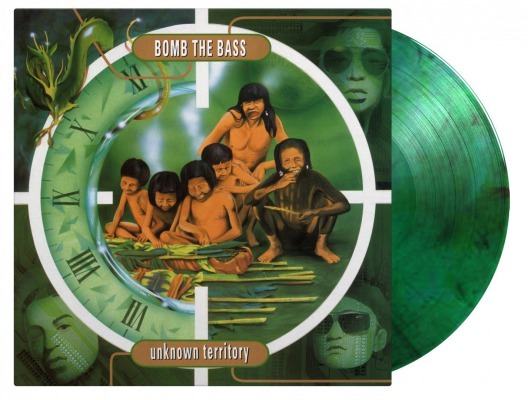 Bomb the Bass’ second album Unknown Territory was a venture into the progressive dance music. “Winter in July” was the album’s single hit, peaking at number 7 in the UK charts. This ten songs shows how they developed to a band who integrated different aspects from electronic music in their hip-hop sounds.